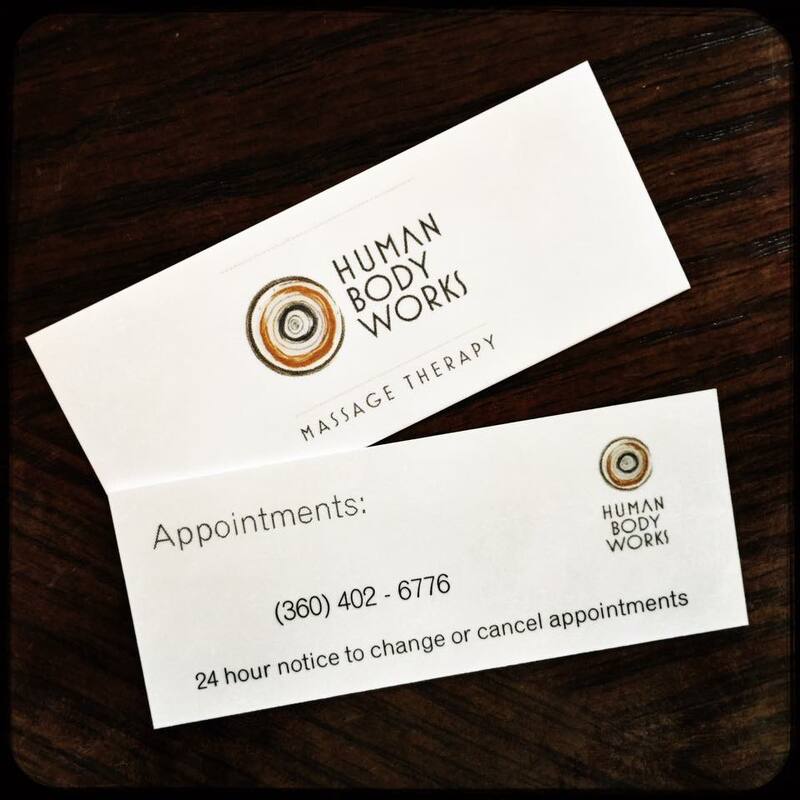 Human Body Works is a Massage Therapy Clinic that offers individualized attention to you, our clients. Athletes, office workers, teachers, stay at home moms and dads: You are unique, we work with your particular goals to keep your muscles on track. We counteract the tension and repetitive patterns of your day, infusing your muscles with fresh circulation, easing locked in tension & spasm and facilitate rapid recovery. You need your body to work with you.